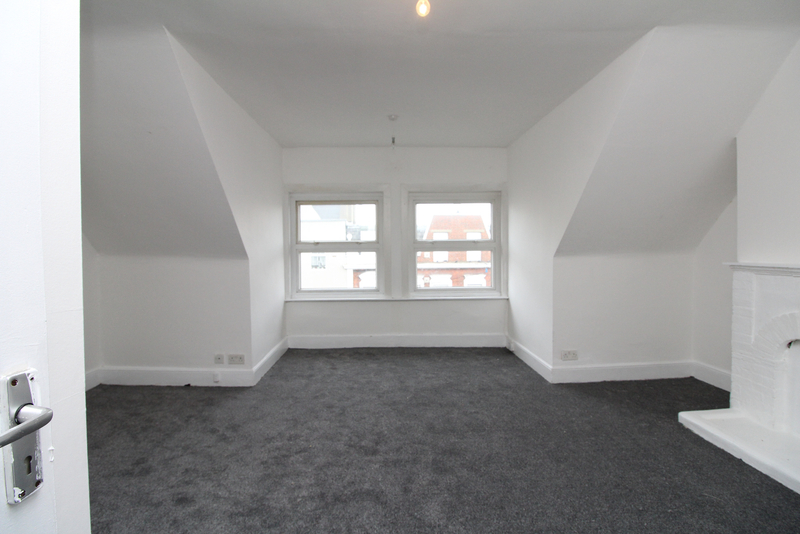 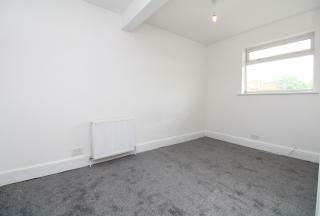 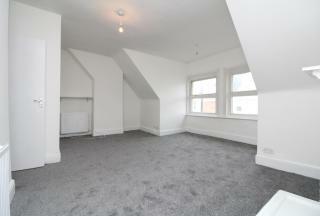 One bedroom top floor Victorian conversion located on High street, Penge. 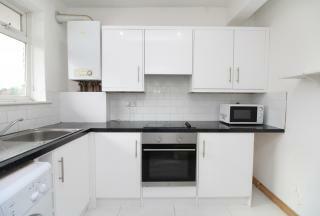 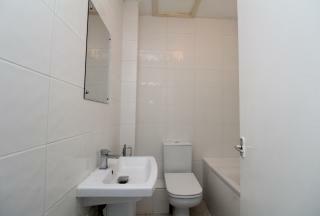 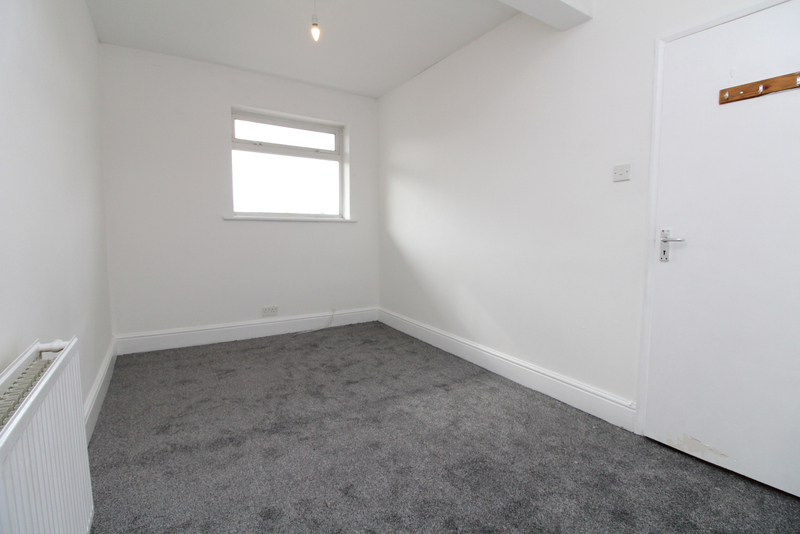 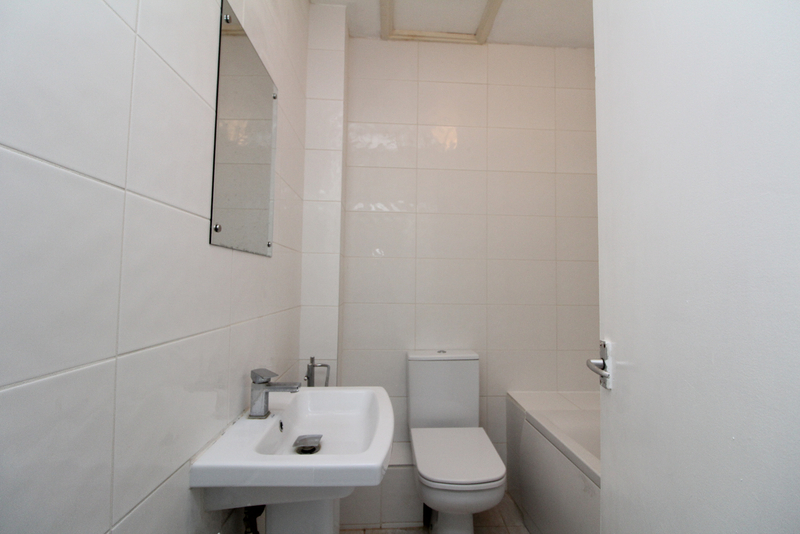 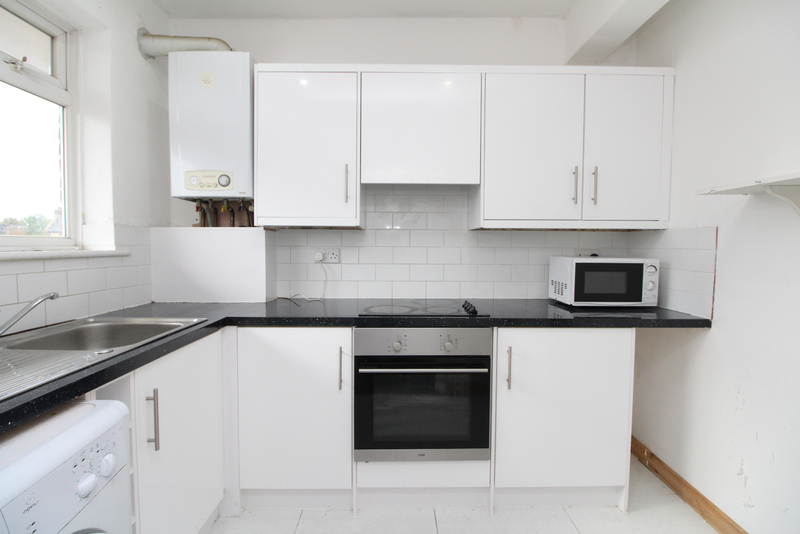 Freshly decorated throughout and newly carpeted, offering a large lounge and separated fitted kitchen. Large master bedroom and three piece bathroom suite.